By checking the Terms and Conditions "Agree" button and clicking on submit (Let's Dance), I realize that any program such as KinderDance and its affiliated programs that involve movement and motion can result in physical injury. I permit my child to participate in Kinderdance and release Kinderdance International, its owners, employees, Kinderdance Franchisees, Instructors and staff from all liability for injury to my child from his/her participation in the program. Furthermore, I agree to allow Kinderdance International or local Kinderdance franchisees to use the name and likeness in photographs and/or video of my child for advertising and promotional purposes without compensation to my child or myself. Tuition is due monthly in advance and covers my child's enrollment for that month or any portion of that month. 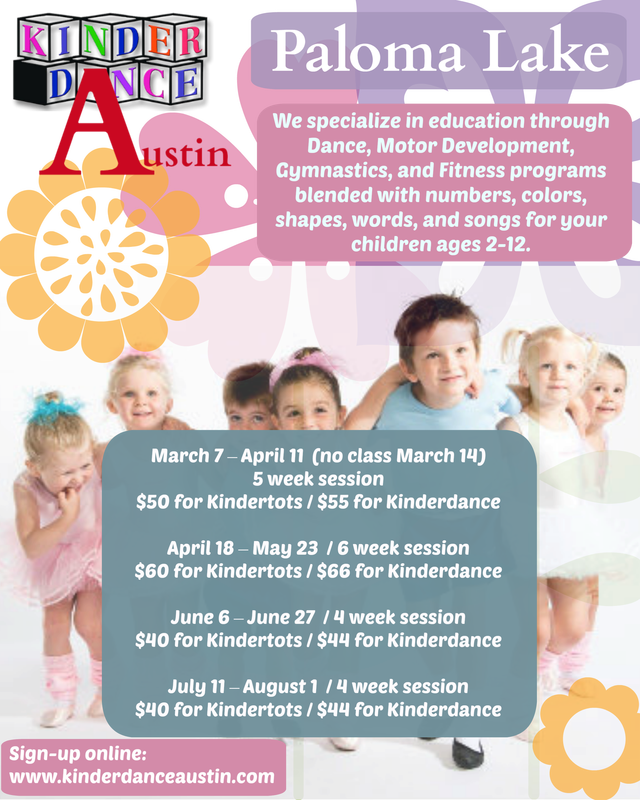 Payment is due monthly unless I contact Kinderdance in writing or by phone to cancel. I have read and will abide by the parent and student rules and regulations outlined in this document and in other communications listing additional policies or changes in policies.